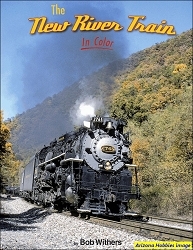 An epic work describing the long history of Steamtown from its New England roots in the 1950s with F. Nelson Blount to its move south to Scranton and the National Park Service-all told through more than 300 Color photographs! 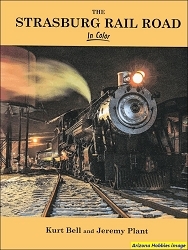 The Lackawanna Station Hotel, pg. 128.